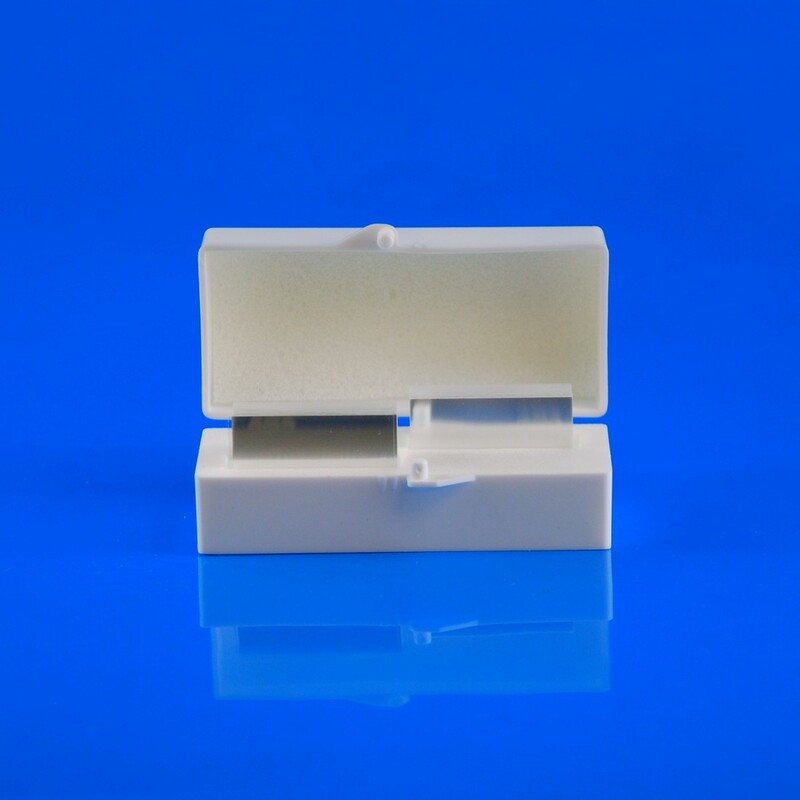 Microscope Slide Coverslips, Glass, 22mm x 30mm | Polysciences, Inc.
Rectangular glass coverslips. Ideal coverslip for various methods, including routine and special stains, immunohistochemistry, and in situ hybridization. Dimensions: 22mm x 30mm. Approximately .15mm thick.